Beech Grove has earned recognition as an authentic, one-of-a-kind community whose locals have never met a stranger. Whether you’re looking to explore the locally owned shops that line Main Street, score a timeless heirloom in one of our out of the shops, learn a craft, or grab some wings at one of our local saloons, there’s something for everyone here. 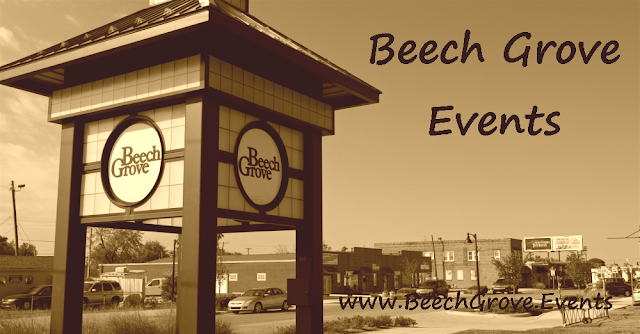 Website: Beech Grove "Our Place"